Are you preparing to move or purchase a home in Iowa? 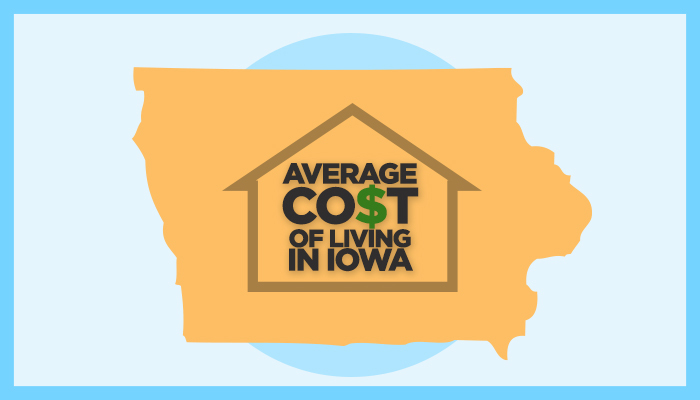 Understand the true costs associated with living in Iowa with Space Simply's latest infographic. 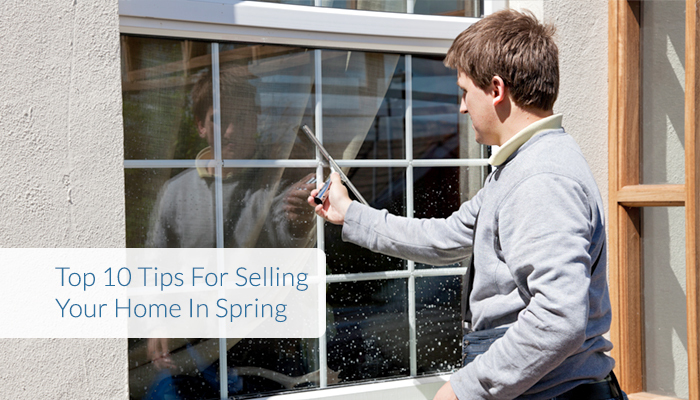 How will your house stack up to the competition on the market this spring? Discover how you can ensure your home gets noticed! 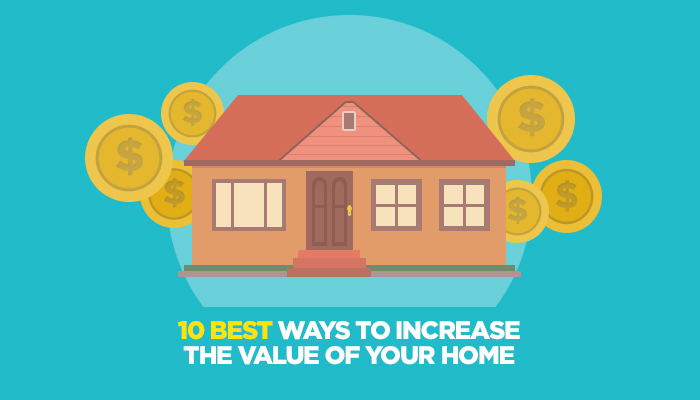 Find the best home improvements will help to increase the value of your home today!